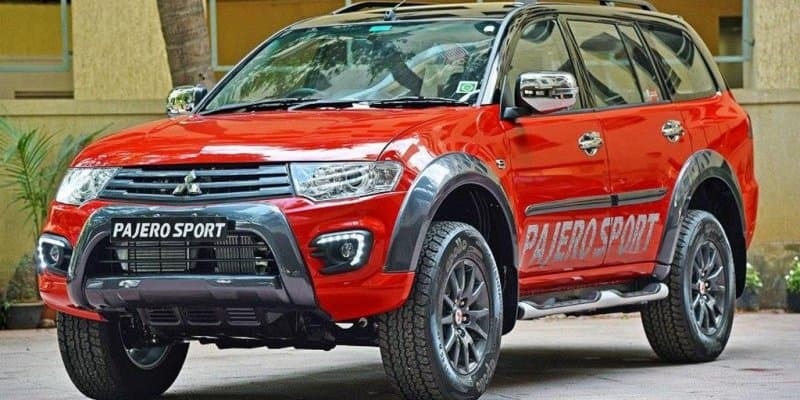 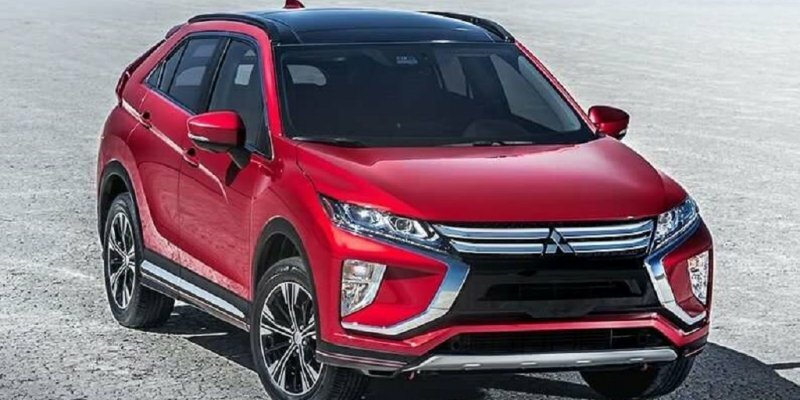 Mitsubishi Eclipse Cross to Rival Jeep Compass, India Lau... added by Autoportal Team on 21-08-2018, 13:51 Mitsubishi Eclispe Cross 5-seat SUV will get a diesel engine and a 4WD system. 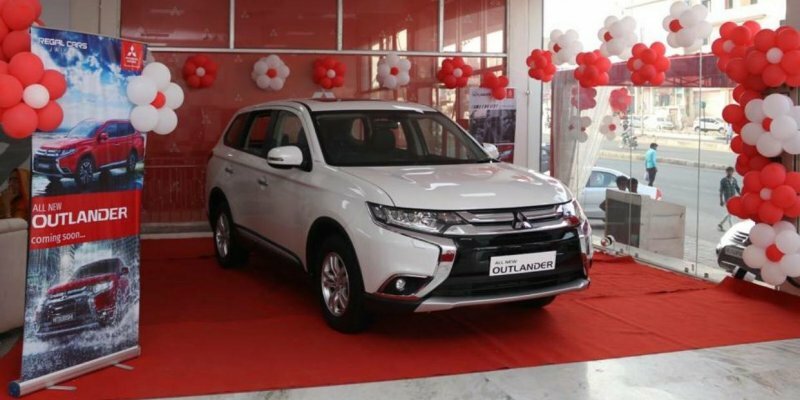 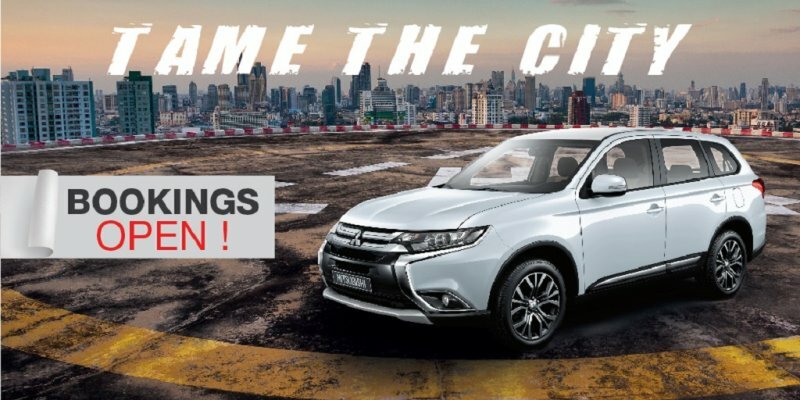 2018 Mitsubishi Outlander Launched in India at Rs 31.95 lakh added by Autoportal Team on 20-08-2018, 16:00 The new Mitsubishi Outlander is available in a single petrol variant. 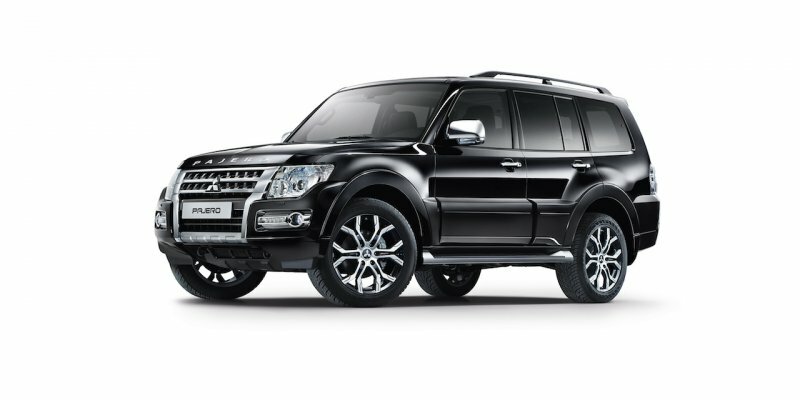 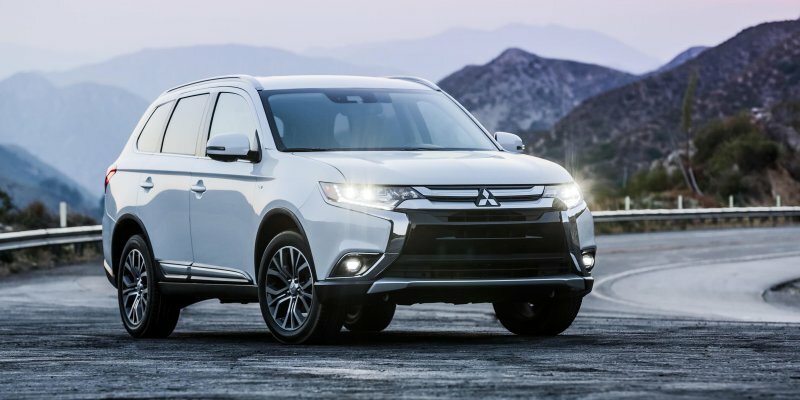 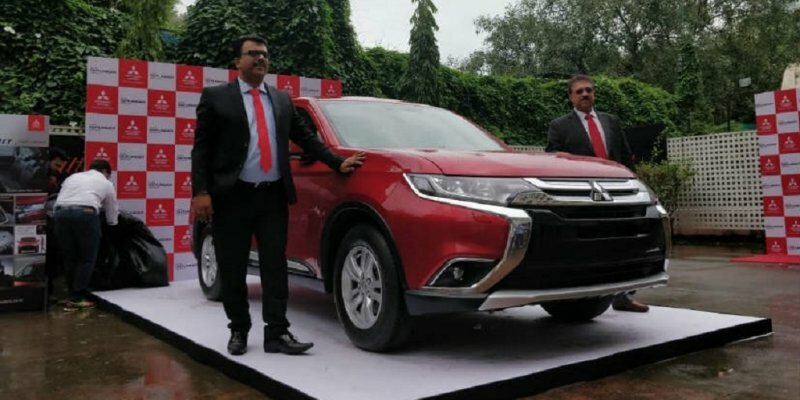 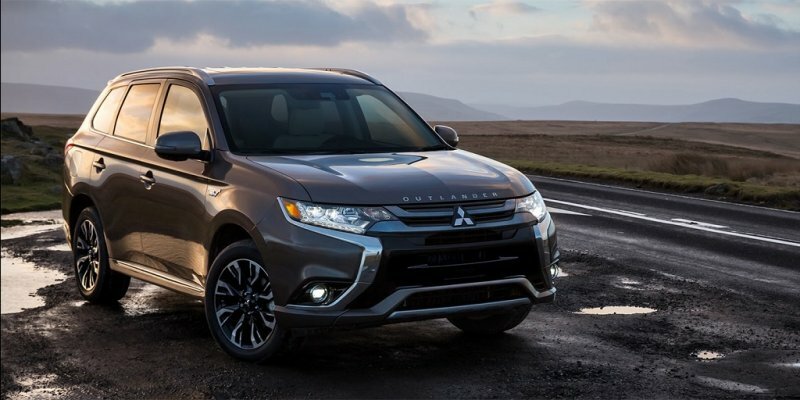 India-Bound Mitsubishi Outlander PHEV In The Works added by Autoportal Team on 22-05-2018, 13:10 The Outlander PHEV is claimed to return 58km/l and 50km of range on electric mode. 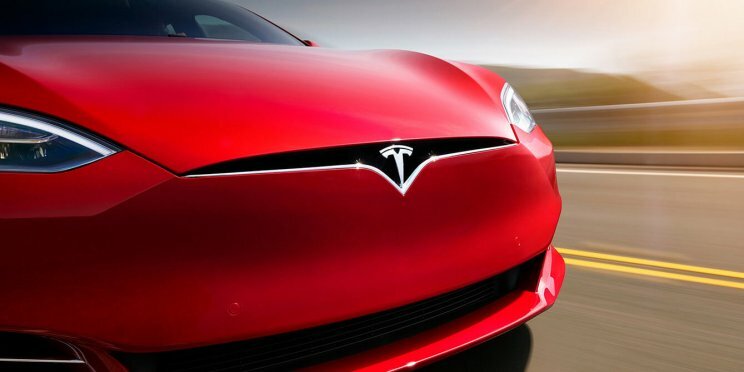 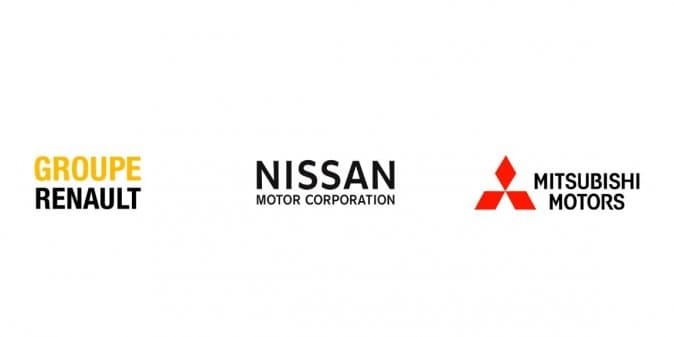 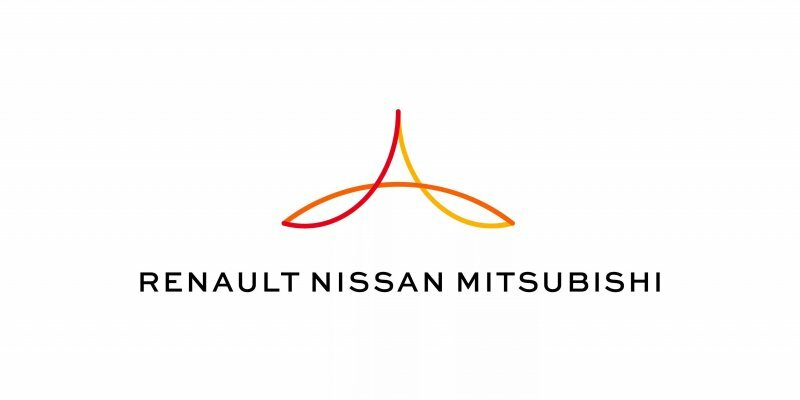 Renault and Nissan could Merge into Single Company added by Mainak on 30-03-2018, 11:07 Renault and Nissan will be able to boost synergies by forming a single company.